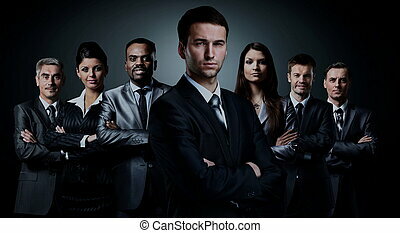 A group of successful business people. 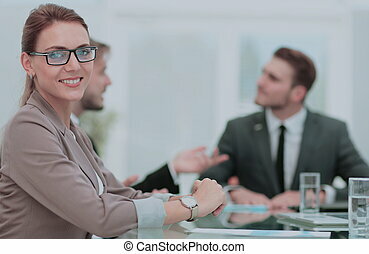 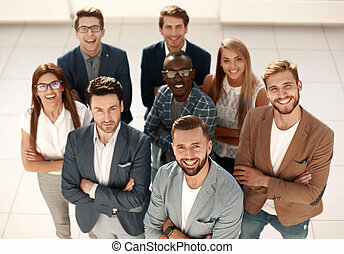 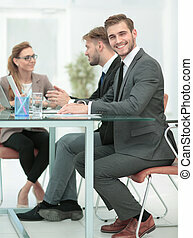 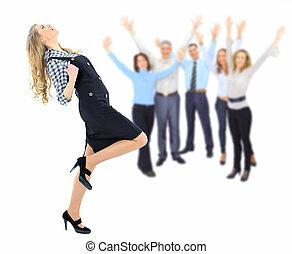 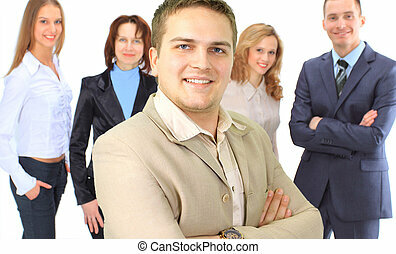 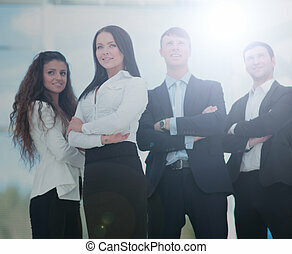 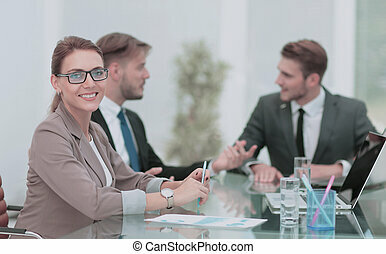 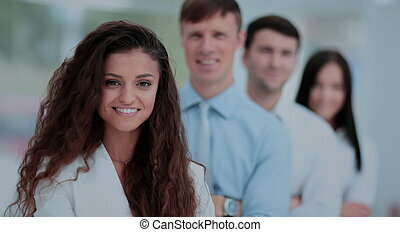 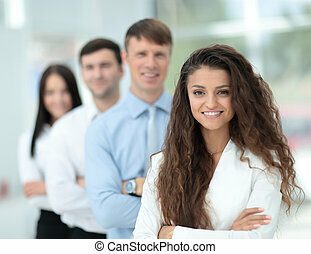 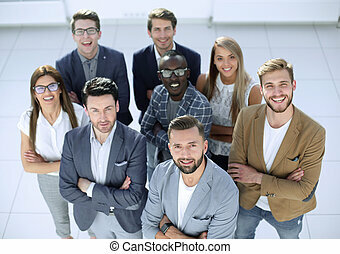 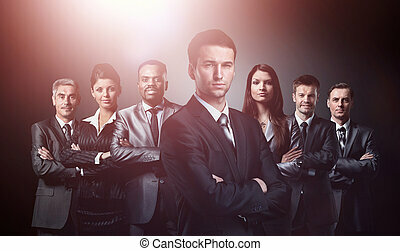 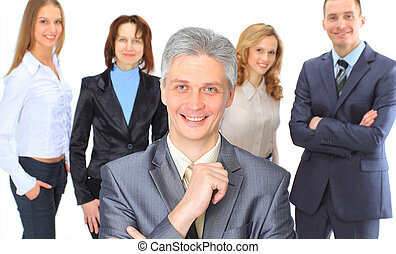 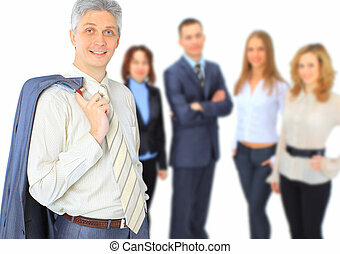 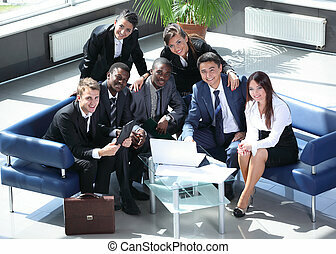 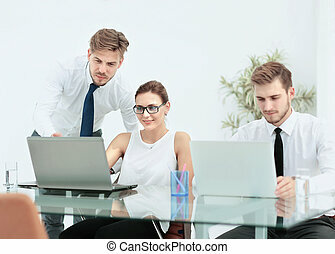 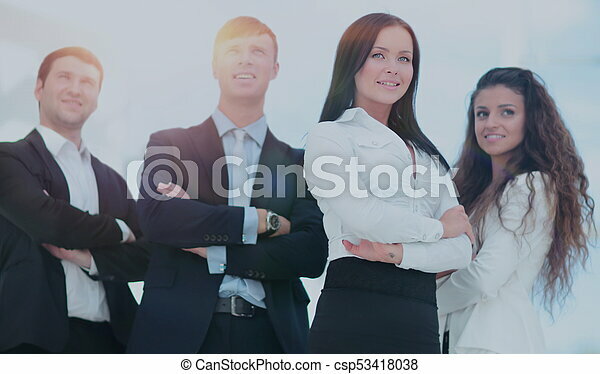 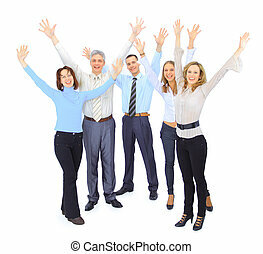 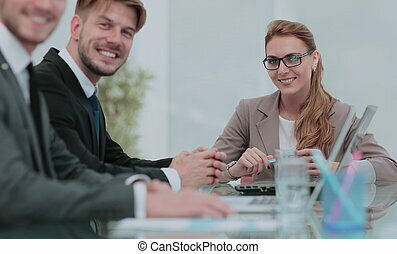 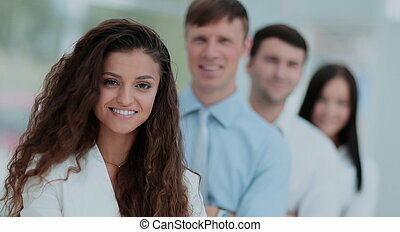 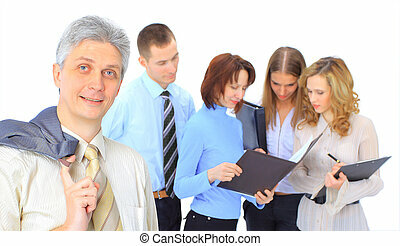 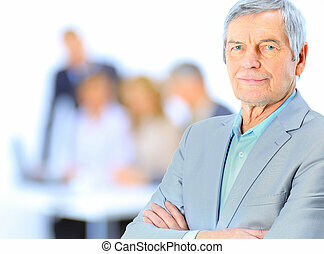 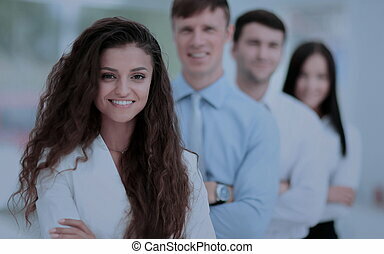 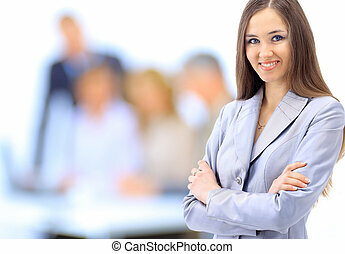 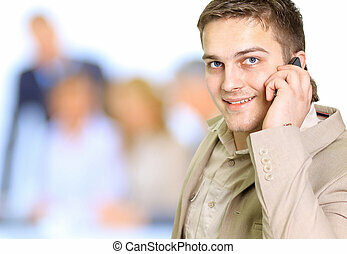 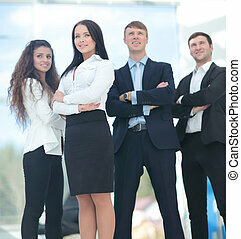 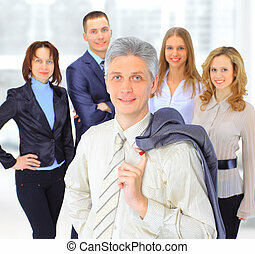 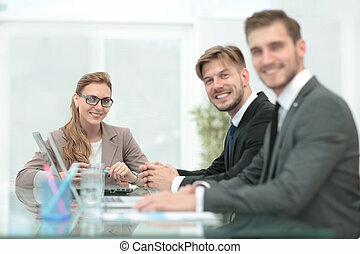 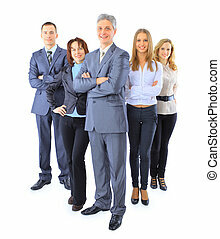 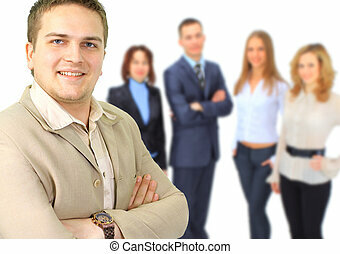 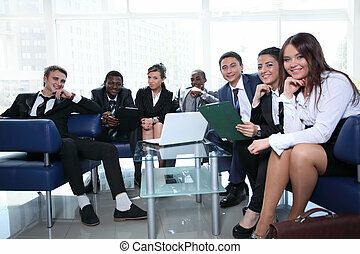 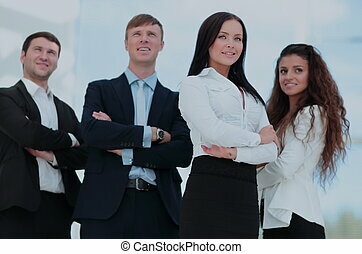 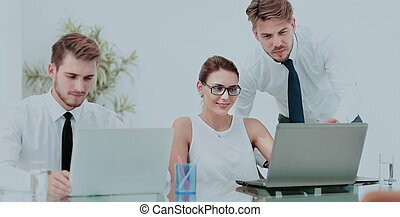 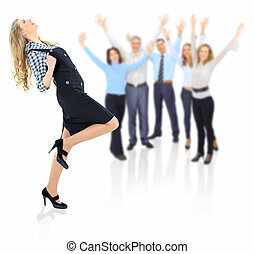 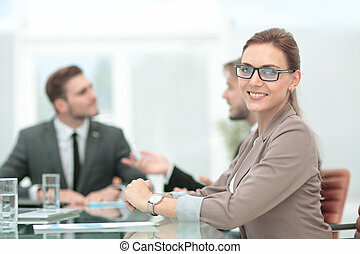 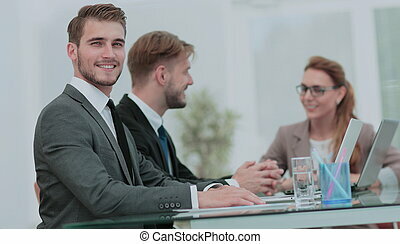 Group of successful business people looking confident. 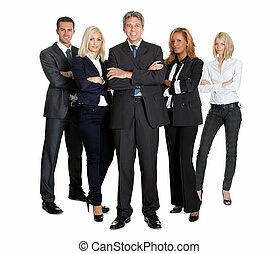 A group of successful business people. 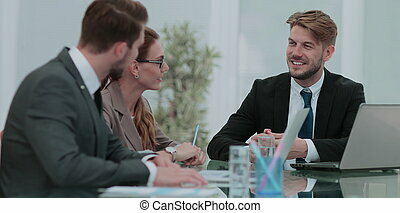 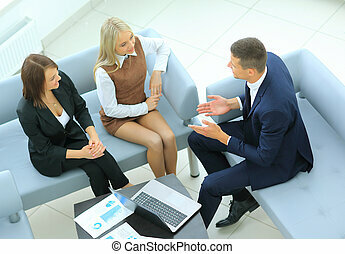 Discussion of the important contract of the company.